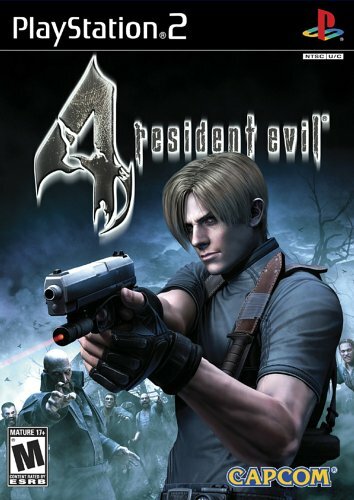 U.S. agent Leon Kennedy has been tasked to look into the abduction of the President's daughter and his investigation has led him to a mysterious location in Europe. As Leon encounters unimaginable horrors, he must find out what is behind the terror. It takes ~8 hours to complete through once. who could take 200 hours? there is no way. I did that game countless time (first play 15 hours). Then i explored absolutely everything and finish the game in professional mode. at the very worst it could take you 20 hours if you just keep dying but you won't. I just beat the remastered for the XB1 and have only 19hrs of playtime.